Augmented and virtual reality are bringing people together to share incredible experiences, even when spread across vast geographic distances. Imagine strolling through a museum, visiting the courts of kings and queens, or getting medical training — all from the comfort of your home. For nearly 50 years, computer scientists have been pioneering AR and VR to turn this vision into reality. Pokémon Go is a testimony to consumers’ appetite for tech-enhanced experiences. Advancements in computer vision, holographic rendering, gesture recognition, haptics, and media devices are inserting science fiction into daily life. The race is on to commercialize promising technology that will change our interactions with the world. 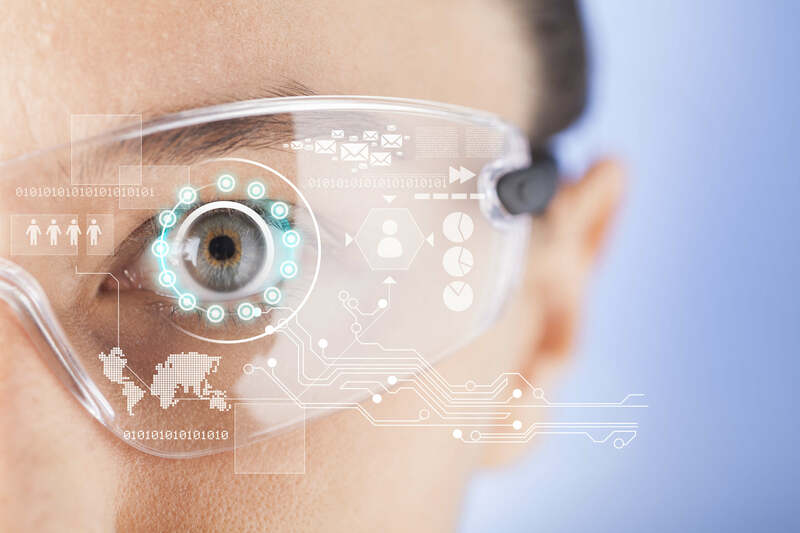 According to MarketResearch.com, the augmented reality market is expected to outpace the $30 billion virtual reality market, growing to $120 billion by 2022. What opportunities exist for entrepreneurs on platforms under development by Microsoft, Facebook, and Google? Which applications will be the most lucrative for investors? Will social interaction change as these technologies move into the mainstream? Join us on October 18, 2016, to find out.